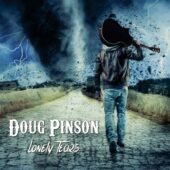 This is our first official video for Doug Pinson Official – “Sad, Drunk And Lonely”! We want to thank Corner Tavern in Louisville, KY for allowing us to film on scene, and we want to thank all of the fans that came out to make this video amazing! 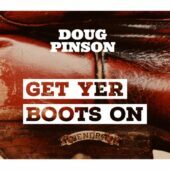 From the majestic hills of Eastern Kentucky, Doug Pinson brings a whiskey-fueled honkytonk experience to his audiences. 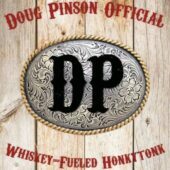 His songs can be described as reminiscent of the bourbons he once enjoyed so fondly – uncut, unfiltered, and straight from the barrel. 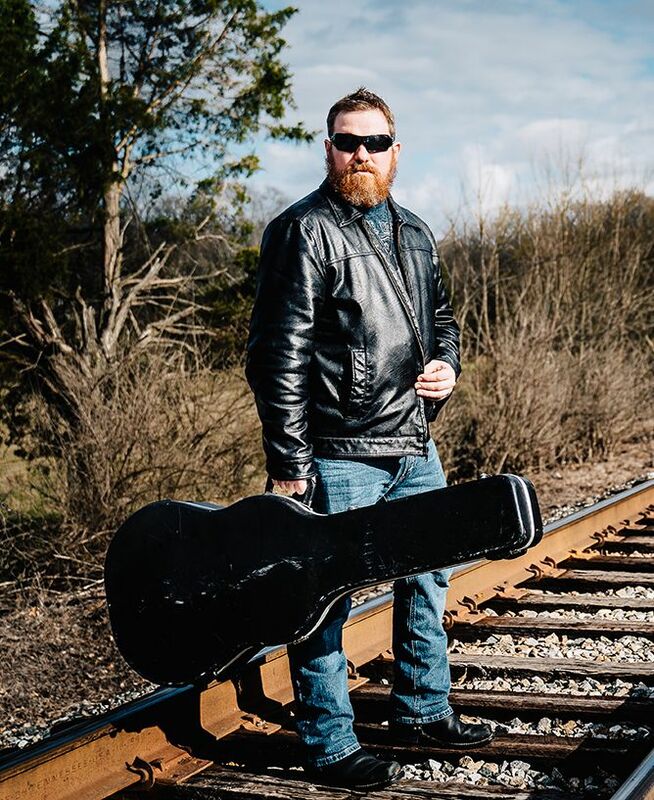 He currently tours different establishments throughout the region, performing at restaurants and bars by night, as well as senior facilities by day. He also is available for private functions. 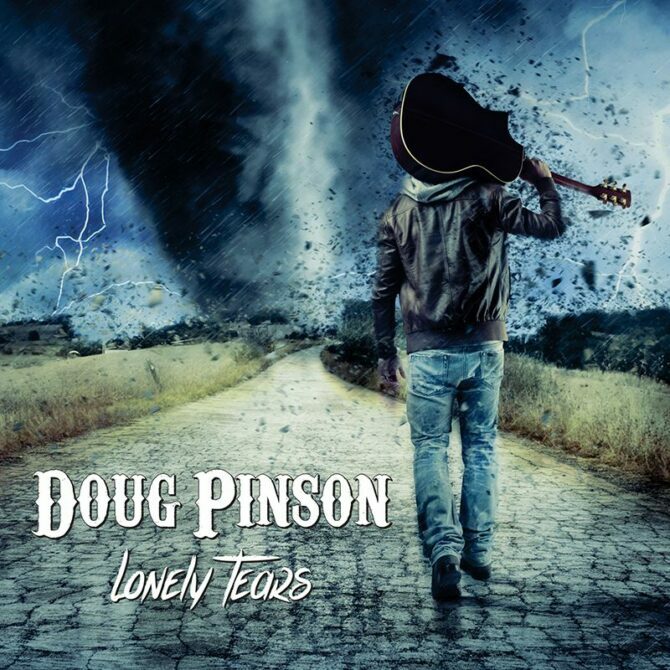 His shows can be described as engaging – in addition to performing his original songs, he has the ability to often accommodate special requests on demand with his large repertoire of country hits.